Canada gets poutine and cheaper Switches. Jealous. 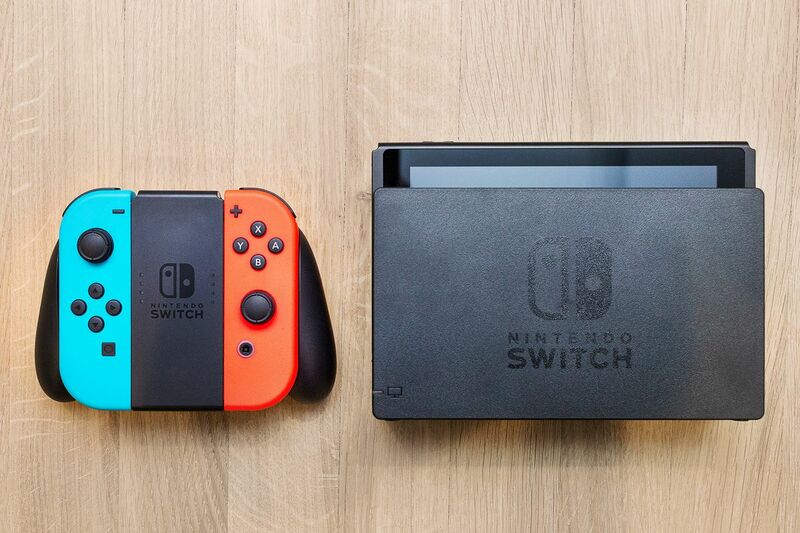 Still looking to buy a Nintendo Switch, but live in Canada? Looks like you're in luck, because Nintendo of Canada is now making it a little cheaper on you to pick up the system. That is, if you call this price cheap. It hardly seems like it, but at any rate, this is a deal only for gamers in Canada. It's actually a price drop, to be specific. American players, well, we're going to have to settle for the current MSRP right now. As of today, the system in Canada will now sell for $379.99, which is $20 down from its suggested MSRP of $399.99. The pricing change has taken effect as most Canadian shops, including stores like Walmart, Best Buy, EB Games, London Drugs, Toys R Us, Shoppers Drug Mart, The Source and Amazon.ca. I don't know what a few of those stores are, being American and all, but perhaps one day I will ask our resident Canadian Bill about The Source, which sounds made-up. At any rate, saving money is always a good thing, even if you're filthy rich, so hopefully the deal comes to America and other parts of the world, too, at some point! When you save money, that means you can spend more money...on games for the new Nintendo Switch you just bought. That's called economics.